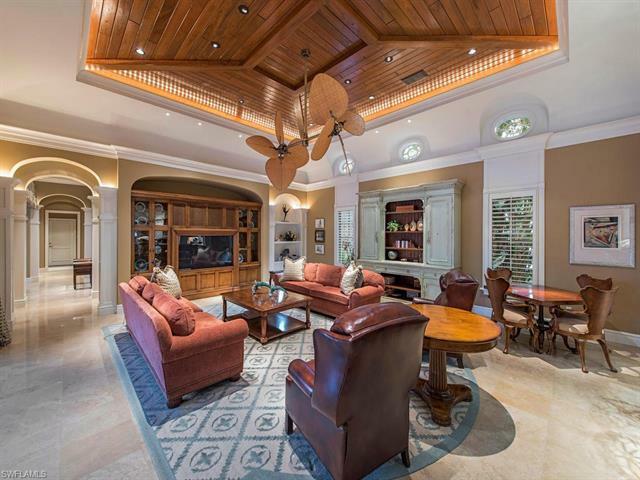 H.14061 - This captivating estate home is influenced by British West Indies architectural design. 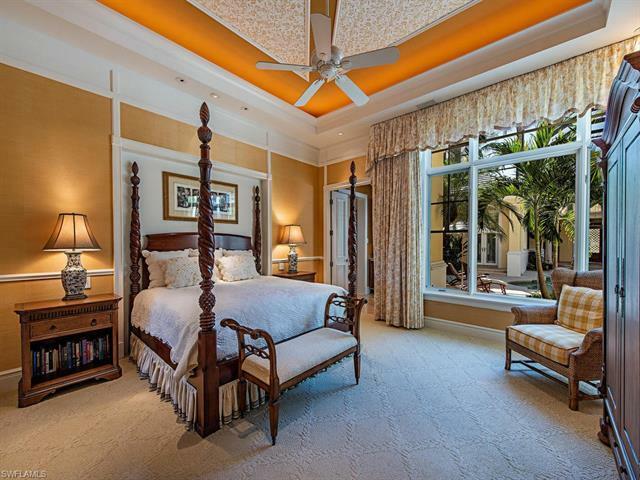 The Rookery of prestigious Bonita Bay provides the perfect setting for this custom London Bay Home. 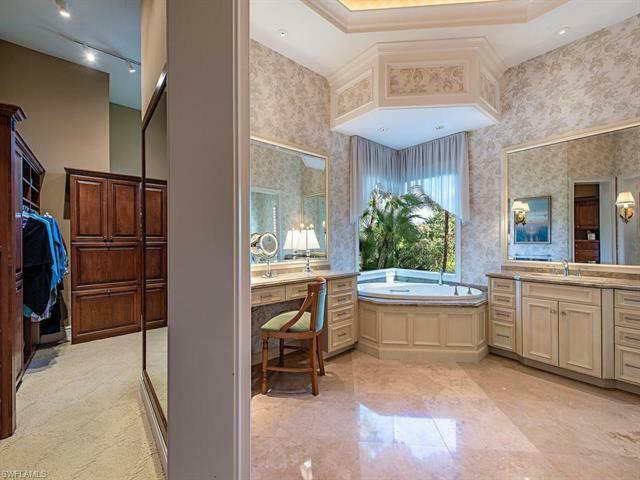 The exquisite front door invites you into an expansive private oasis with all the amenities ideal for entertaining guests. 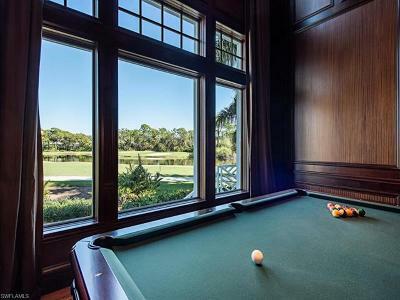 This secluded sanctuary also features a gas fireplace , spacious sitting areas , outdoor kitchen and a private guest house fully equipped to accommodate the most discriminating guest. 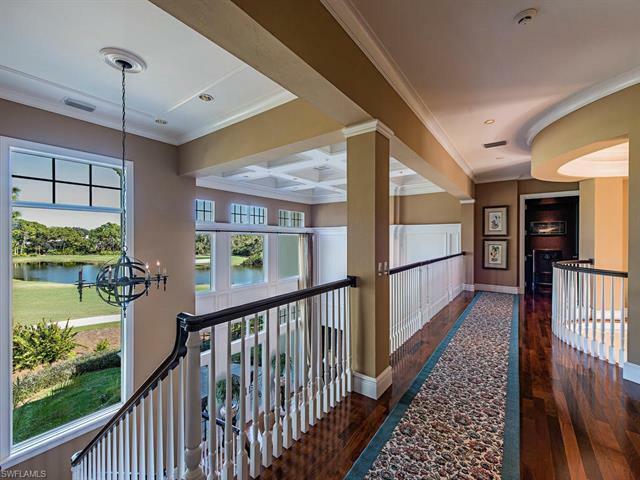 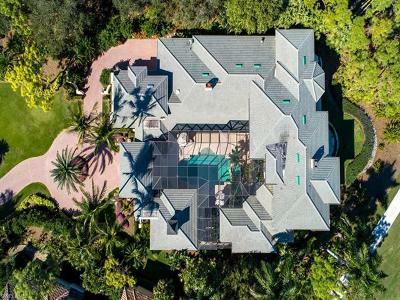 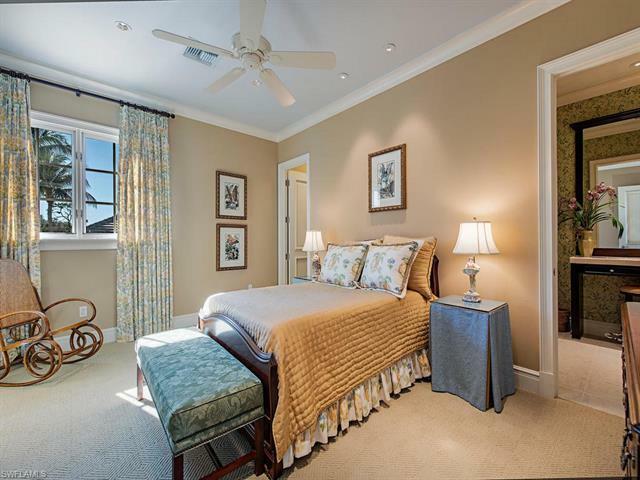 Upon entering the main house you are welcomed by the grandeur of the living room with soaring 25â coffered ceilings and floor to ceiling glass which enhance the breathtaking lake and golf course views. 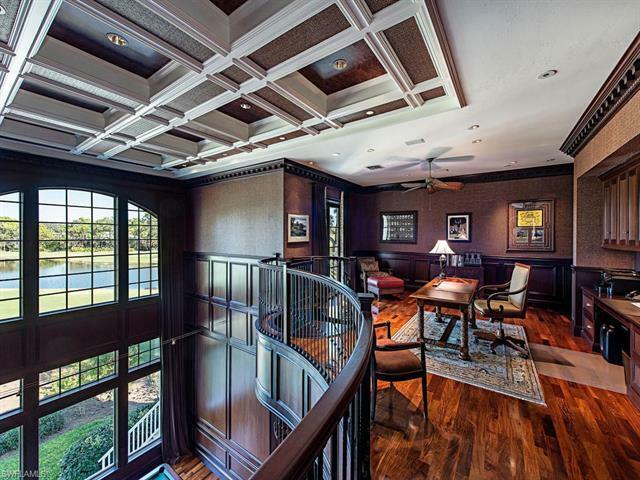 The interior of the home offers an elevator, media room, library, study, family room and many private terraces. 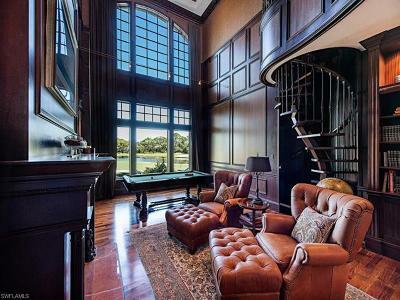 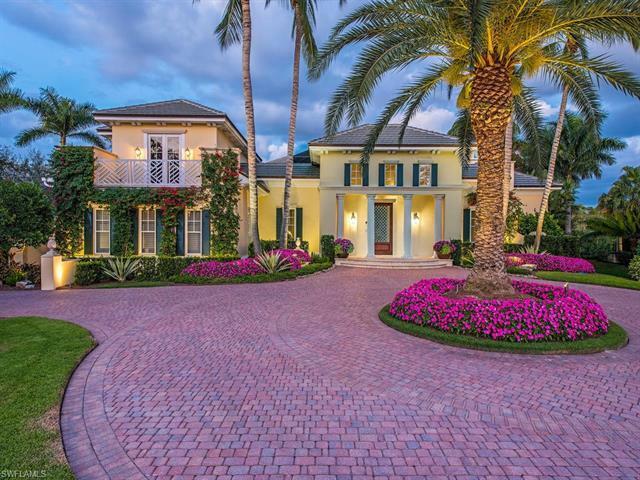 This elegant home provides the ultimate Florida lifestyle. 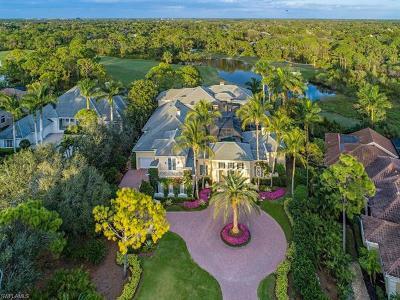 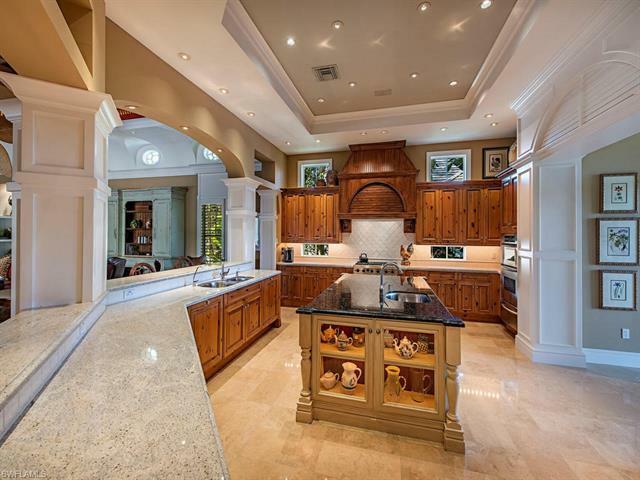 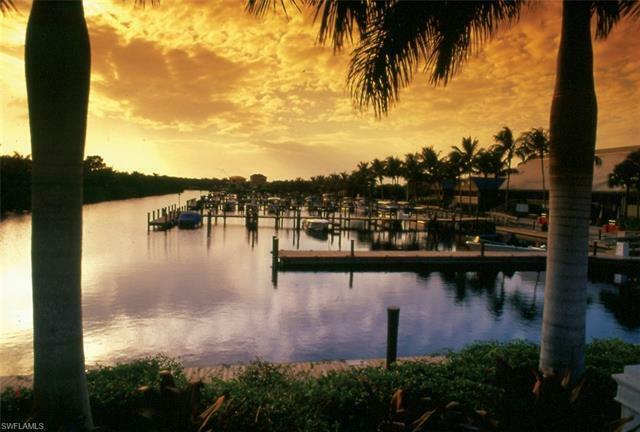 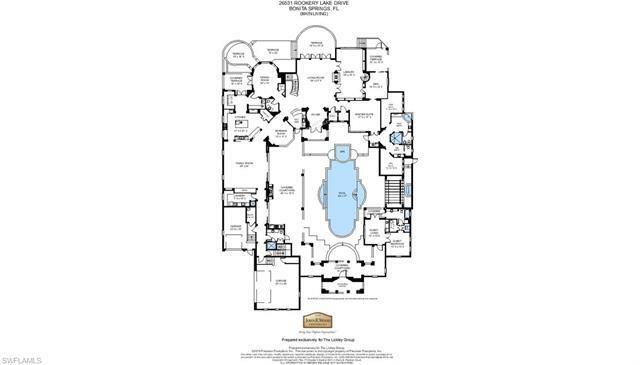 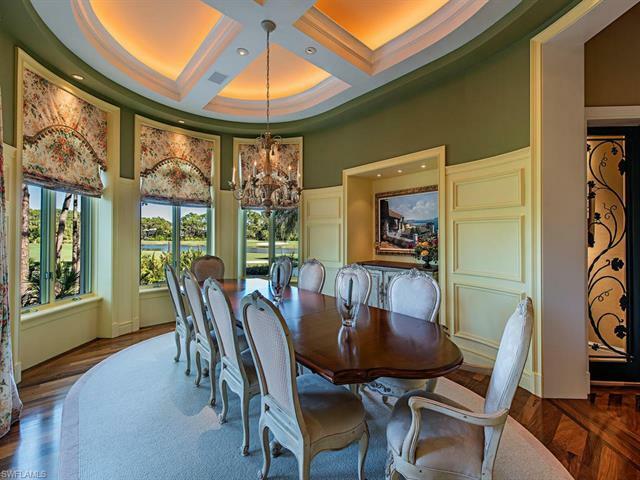 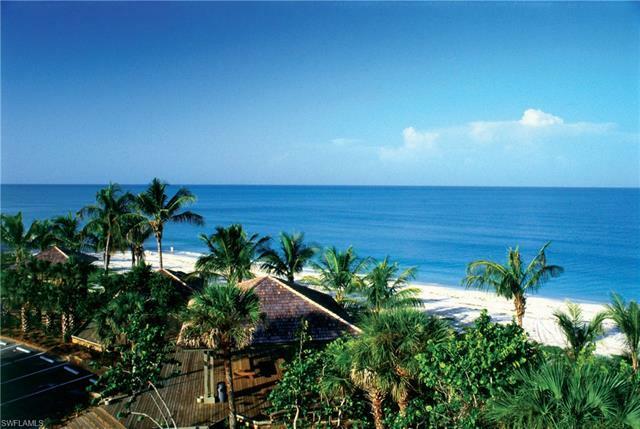 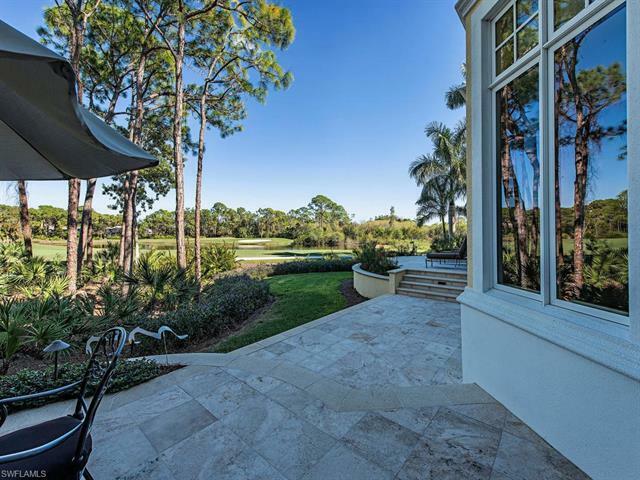 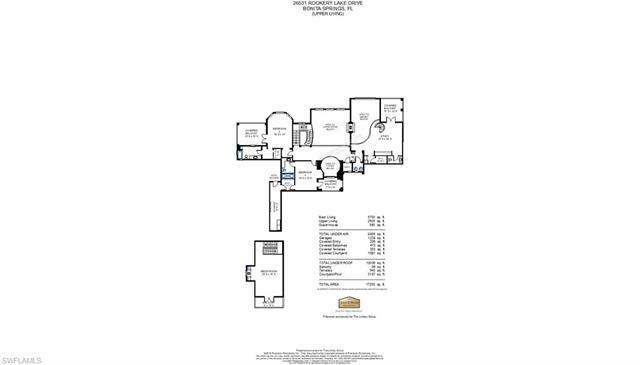 Bonita Bay, a gated community, has 5 golf courses, 18 court tennis center, 18, 000 s.f. 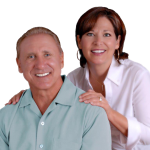 fitness center, 8, 000 s.f. 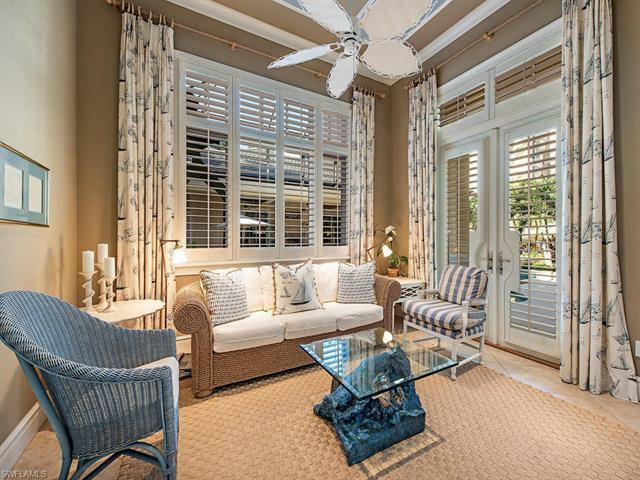 Lifestyle spa & salon, full service marina, Gulf front beach pavilion, 6 restaurants, 8 pickle ball courts, canoeing, 3 parks, 12 miles of biking/walk trails, a life enrichment center and more.